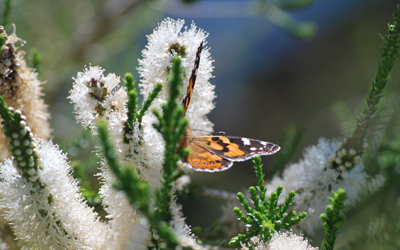 The Swan Coastal Plain is richly endowed with biodiversity making Perth one of the most biodiverse cities in the world. 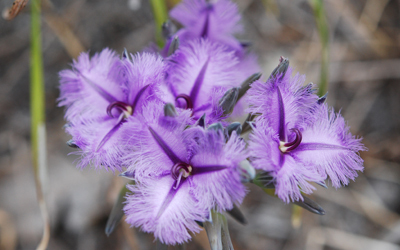 Over 1500 plant species are found here, forming a wide variety of plant communities. 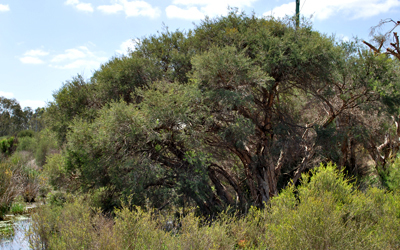 The Saltwater Sheoak-Paperbark community which fringes both the estuarine section of the river and some of the salt-marshes at higher elevations and lower salinity. 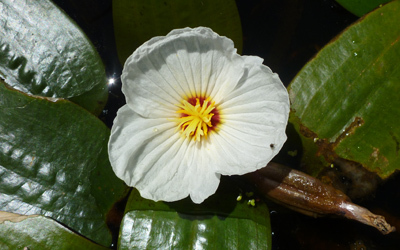 The Freshwater Paperbark community is found in swampy areas, some of which have developed only recently with the advent of storm water drains and associated widespread clearing. The Freshwater Paperbark-Flooded Gum community occurs on riverbanks upstream from Kent Street Weir, where freshwater conditions are experienced. The Samphire community occurs on tidal flats, often adjacent to barren salt-pans. The Shrubby Samphire community is found adjacent to the Samphire community but at higher elevations. 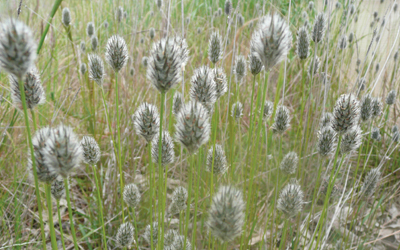 The Club-rush community which is normally only found as part of the samphire community. 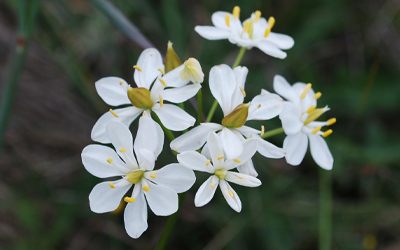 The Shore-rush community is found in areas which are more frequently inundated by tidal water, where ground levels are higher and salinity is lower. 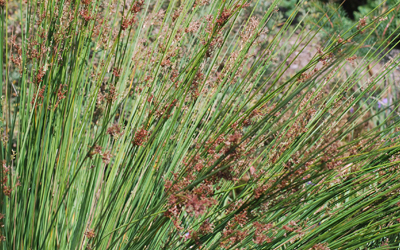 Two types of Bulrush communities occur. The Narrow Leaf Bulrush is a native species and occurs upstream of the Kent Street Weir at higher elevations than the introduced species (Typha orientalis) which is typically found in areas subjected to freshwater flushing. Flooded Gums occupy sections of the flood plain. 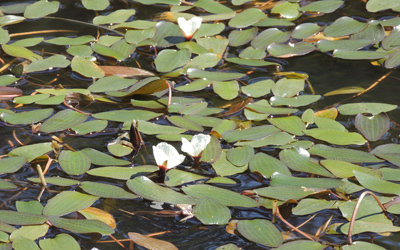 The waters of the area support a high diversity and abundance of algae with over thirty species. Other aquatic flora include patches of seagrass, a species of macroalgae, three phytoplankton species and weeds such as Hydrocotyle. The area is home to a great variety of fungi, mosses and lichens. Countless other species occupy the region with new discoveries being made every year. 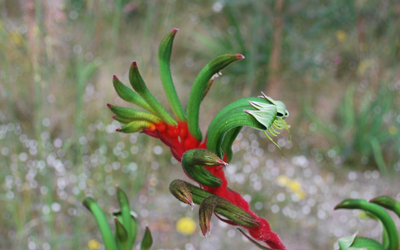 For example, over 144 different species have been identified in Bannister Creek Reserve alone – including many different Orchids and Banksias, Grass trees, Prickly moses, Wattles, Zamia palms, Banjines, Joyweed, Kangaroo paws, Hakeas, Dogweed, Tea trees, Lobelias, Hollyhocks, Peppermint, Marris, Tuarts and Jarrah. Acknowledgements: City of Canning and Department of Parks and Wildlife. 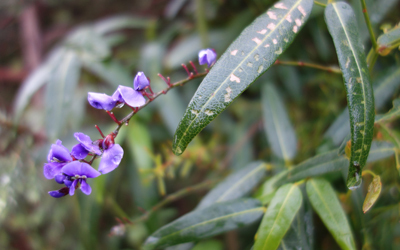 Want to grow your own native garden? Check out the list of native plant nurseries here and also check out the grow local plants page.